Golf Club Management is essential reading for anybody who is involved in shaping the future direction of their golf club. 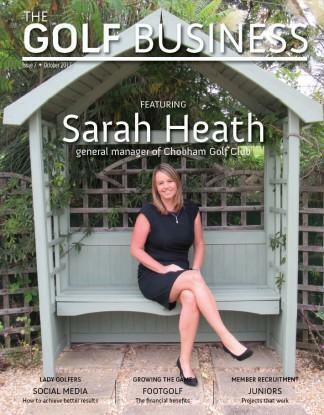 It is the only official publication of the Golf Club Manager's Association. Each month we provide strategic insight into all aspects of the golfing industry, access to unique research and analysis from top journalists and exclusive commentary from industry leaders. A subscription to Golf Club Management includes 12 issues of the magazine, The Golf Club Manager's Association Handbook with a directory of all GCMA members and our annual year planner. Be the first person to tell us what you think about The Golf Business and you'll save £2.50 on your next purchase!